The maintenance of children playground equipment is very important. Without good maintenance, the children playground equipment will be very prone to damage. 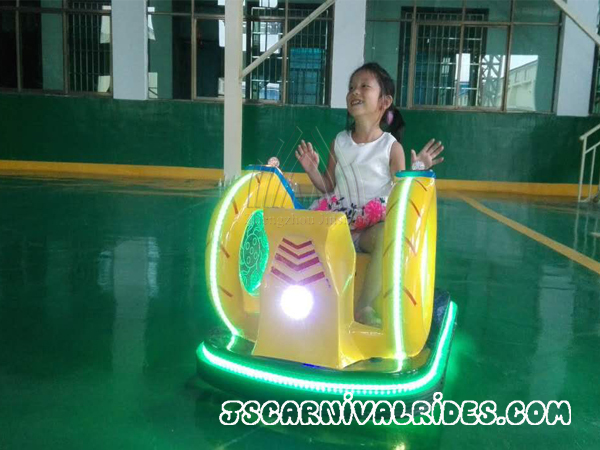 What’s more, good maintenance of your equipment can help you attract more customers, thus increase the economic benefits your children amusement park. So, in order to make your children playground equipment continue to profit, it is absolutely necessary to do a good job in maintenance. Next, let me introduce to you how to well maintain your children playground equipment. First of all, you must regularly clean the children playground equipment. Only to ensure the cleanness of your equipment, then more tourists can be attracted to your park. Second, avoid the children playground equipment getting rusty or breakdown. If there is a fault, it should be repaired in time to avoid the case of can not operate because of the equipment failure. Third, good maintenance will improve the security of the children playground equipment, so that more children come to play and your profits will increase. In a word, good maintenance of children playground equipment is very important. Only do a good job in maintenance, then you can enable your children playground continue to profit. How to Build a Large-scale Children Amusement Park. Welcome to visit our website to learn more information about the children playground equipment, children mini merry go round, large-scale playground equipment, and so on. Prev： How to Build a Large-scale Children Amusement Park?